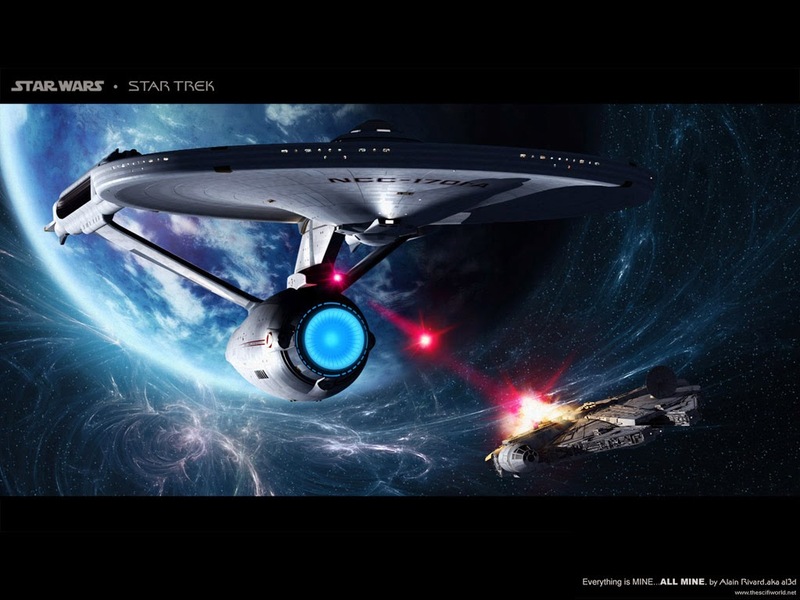 Enter our fun Star Wars vs. Star Trek tournament for a chance to win one (1) of two (2) USB drives! Update: We're in round 2! Vote on Geek Madness now! The wait is over and my brother and I are happy to start the March "Geek Madness" Tournament 2014! Last year we followed the Star Wars "This is Madness" tournament, but this year we're taking on the greatest debate in science fiction: Star Wars or Star Trek? For the next few weeks, on Monday and Wednesday, you'll be able to vote between your favorite 16 Star Wars and 16 Star Trek characters. My brother and I went through all the most popular characters, selected 8 from each category and ranked them. Not everybody made the cut unfortunately. No one is going to miss Jar Jar Binks, but we'll miss Wesley Crusher. It was brutal. Come back next Monday to begin voting on the greatest Star Wars and Star Trek character of all time. 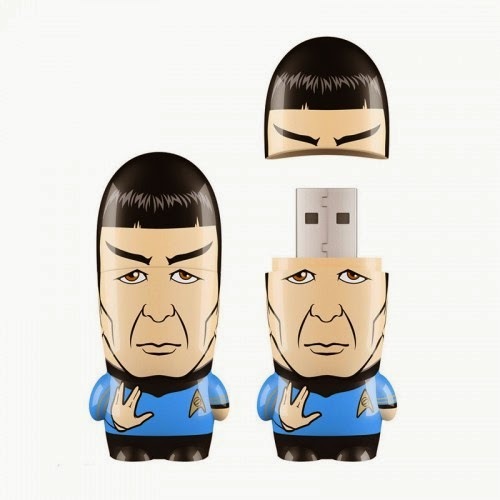 The first place winner can select between one of the two (Star Trek or Star Wars) USB drives. The second place winner will receive the other drive. Beginning today (March 14, 2014) through Sunday March 17th 11:59 PM PST you can enter your selections. 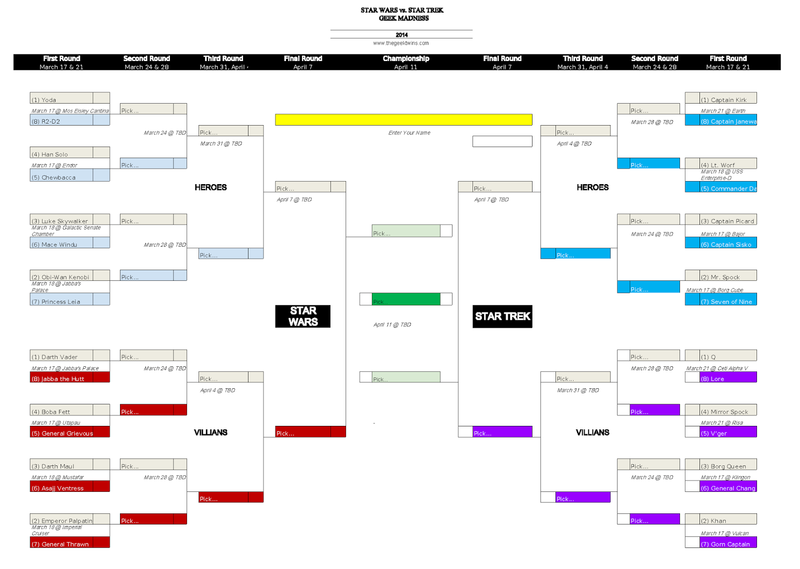 Go to the March "Geek Madness" Bracket and download or print it to make your selections. Fill out the official "Geek Madness" entry form with your selections. This is the only way we'll allow more than one prediction. In the comments below, enter one (1) prediction of who will win the tournament and include your email address (I'd recommend you obscure it for privacy reasons). You may not change your entry after Sunday March 17th. Send us an email at geektwins @ gmail.com with your one (1) prediction of who will win the tournament. Fill out a perfect Geek Madness bracket, predicting the winner of all games in the tournament and you automatically win first place. The player that predicted the next closest outcome wins second. If no one selects the correct outcome for any of the games, or in the event of a tie, the two winners will be selected at random. Are you ready to play? Do you want to win? I will download and fill it out today! 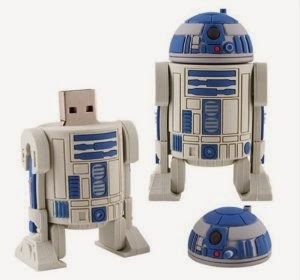 The Yoda USB drive looks oddly similar to R2D2. So basically I have to predict how people will vote? My money (if I had any) would be on either Boba Fett or Darth Vader ending up against Spock or Data. But perhaps there will be a Butler Bulldogs-type character who will surprise everyone. Sounds great Alex. Thanks for playing!